Amy has continued to work hard and keep me focused on what needs done. AS I am typing this she is at the working out the details for food, drinks and last minute issues. I am sure she is tired of me calling her at this point asking if everything is all good…. Christy has been the perfect blend of interest, stability, and abusive humor when needed. Jaz seems to have taken a duck and cover approach. 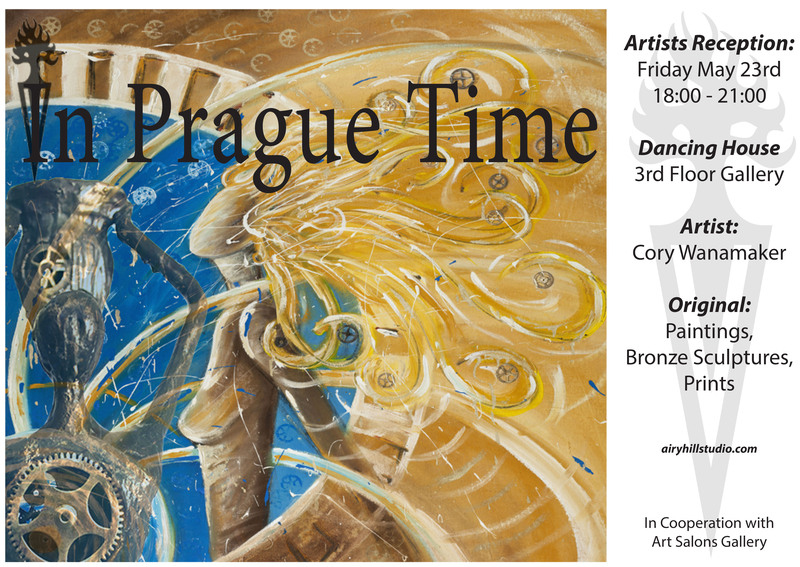 Did I mention that this week I have an art show and oh by the way, Christy has her concert on Thursday night. I am thinking the boy deserves a medal…. he will be thinking he deserves a Porsche…. Wish us luck….. 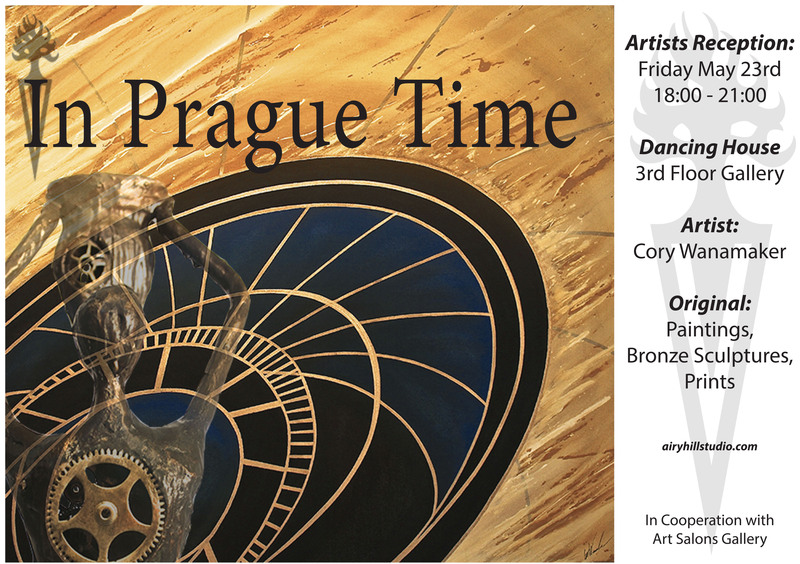 If you find yourself in Prague on Friday night….. Consider this your invite!!!!!!!!!! !